The story follow a young hero who lost everyone due to environmental degradation. 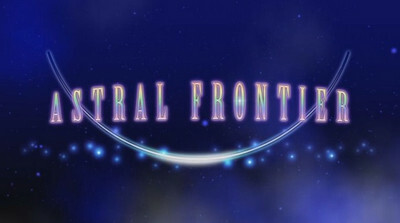 After he accepts an arranged marriage to save his village (one of the last remaining human settlments), a chance encounter is about to change everything..
Astral Frontier Premium RPG is an adventure to learn the truth of the world. 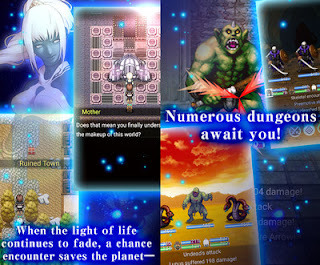 But in doing so you will have to explore dungeons, fight monsters and bosses, and use your strategy skills to survive. There are items that can help you in your quests like powerful weapons/armor, equippable PB (Potential Bits), and much more.